Travelteq adds some much-needed space for the mobile workforce. 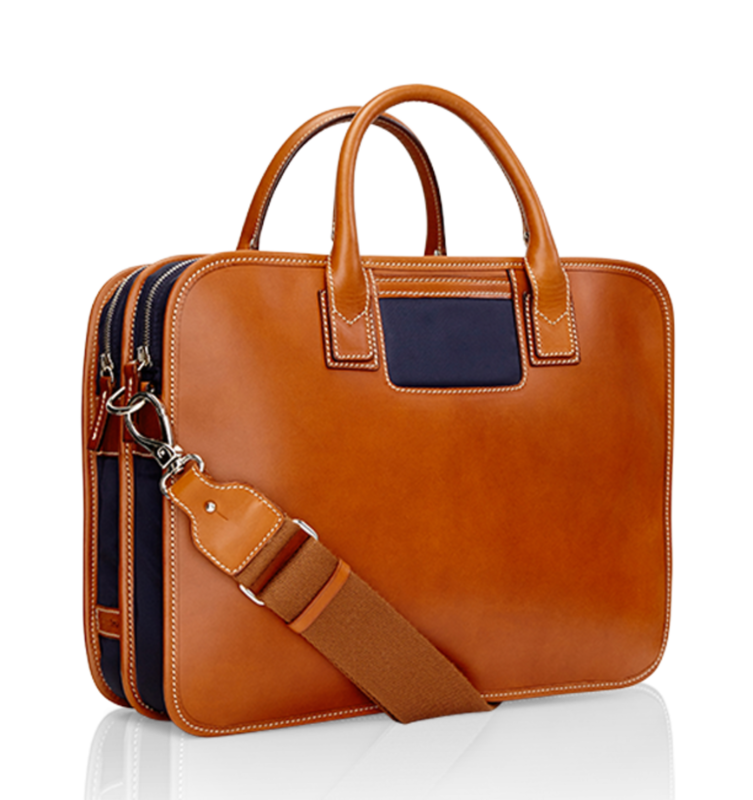 Travelteq doubles down on storage with a new version of their briefcase that might just be the perfect travel companion for jet-setting execs. 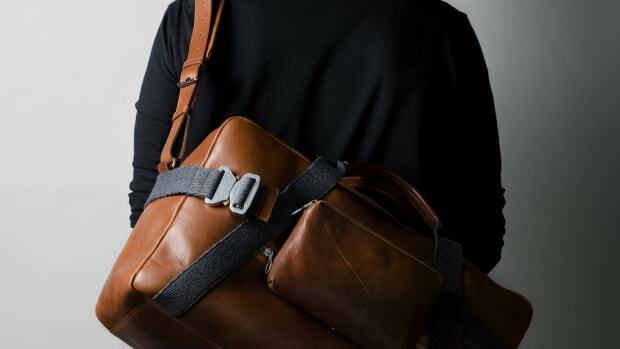 The bag is perfect for holding all your items or if you&apos;re overnighting in a city for a quick business trip, it&apos;s more than adequate for holding a fresh set of clothes. 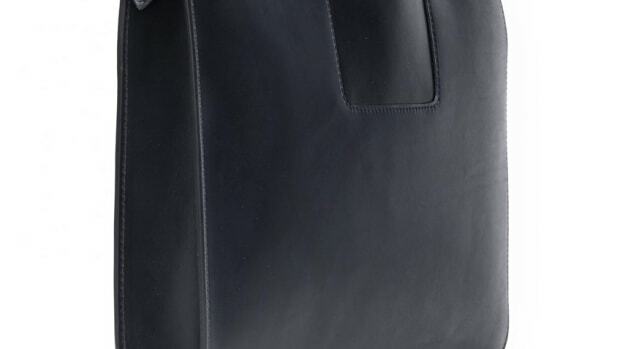 The bags are made from their Florentine Vachetta leather that&apos;s crafted by their artisans in Tuscany and comes in an all-leather style or leather with Limonta nylon. Built for a life full of productive layovers. 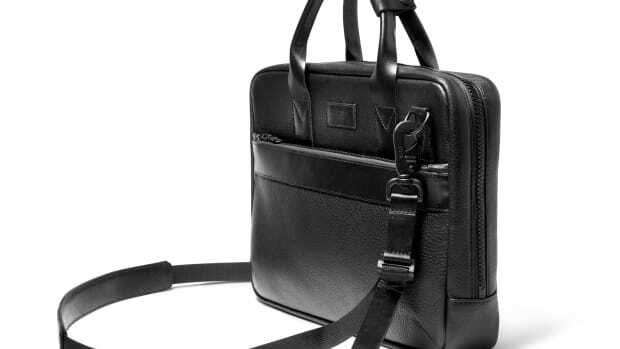 A compact carrier for your mobile office. The perfect duffle for the well-organized.